Seagate's exclusive disc drive diagnostic software designed to troubleshoot most Seagate hard drive issues. Seagate's exclusive diagnostic toolkit is designed to troubleshoot ATA or SCSI hard drives. 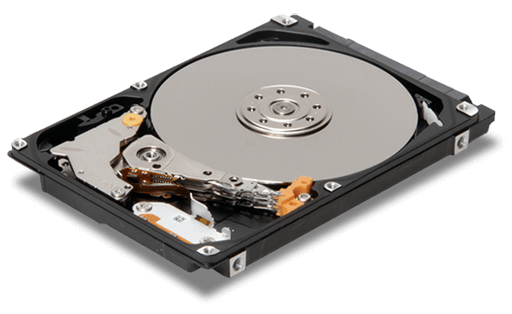 SeaTools saves time, data and money by keeping healthy disc drives in your system.